Tuesday July 26th, 2016.Reading time less than 1 minute. 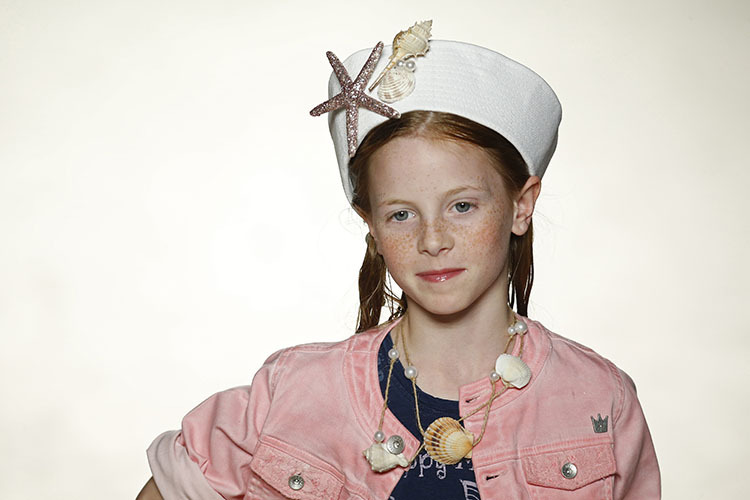 Boboli took part in 080 Barcelona Fashion once again, presenting their “Sailor Beach” 2017 spring-summer collection this year. Nautical themed clothing with an elegant and sophisticated air mixed with pastel pink and washed denim tones. A collection full of details, prints and textures that will take you to the depths of the ocean. Would you like to relive the fashion show? Immortalize your summer with boboli! 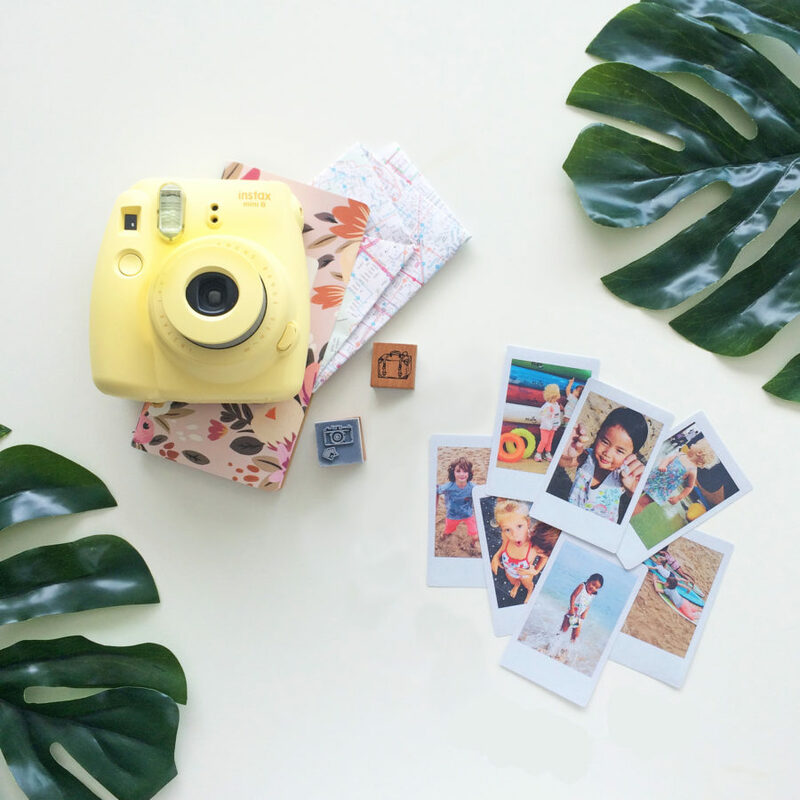 Get an instant camera and relive your best moments. Friday July 22nd, 2016.Reading time 1 minute. Discovering the ocean, making new friends, spending the day soaking and eating ice cream all the day. Wouldn’t you live in summer forever? Friday July 8th, 2016.Reading time 1 minute. Friday July 1st, 2016.Reading time 1 minute.